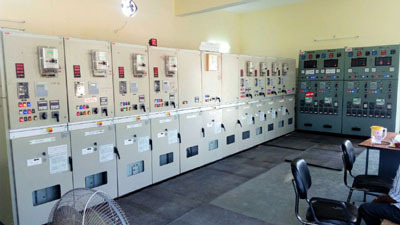 The State Load Dispatch Center is the apex body to ensure integrated operation of the power system in the Uttarakhand. 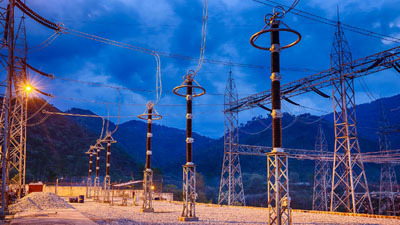 It is the strategic functional unit of Power Transmission Corporation Ltd. Uttarakhand, for discharging various functions specified under Section 32 of Indian Electricity Act 2003. To ensure the integrated operation of the power system in the Uttarakhand.